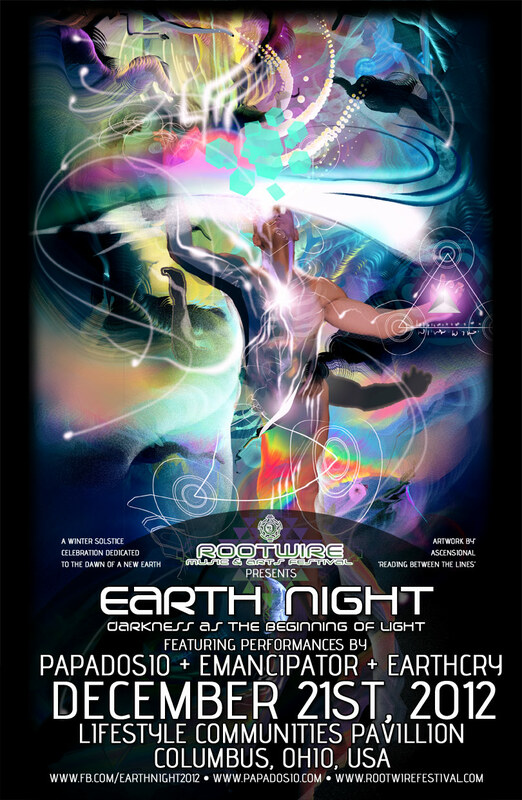 Earth Night was designed to bring people together in a very comfortable setting to discuss some seemingly obscure ideas, but also dance the night away in the very tradition of our prehistoric ancestors. I made this trailer for it a few weeks before which was disseminated through the Internet particularly in popular social networking sites like Facebook. Over 60 people showed up to Earth Night which was held at Falstaff’s from 7:00-11:00 pm. My speech was video recorded along with parts of the show, which I eventually edited into one hour long movie that is now available on YouTube along with a handful of other short movies I have made in conjunction with my Skidmore education over the past two years. The Earth Night YouTube playlist can be found here.